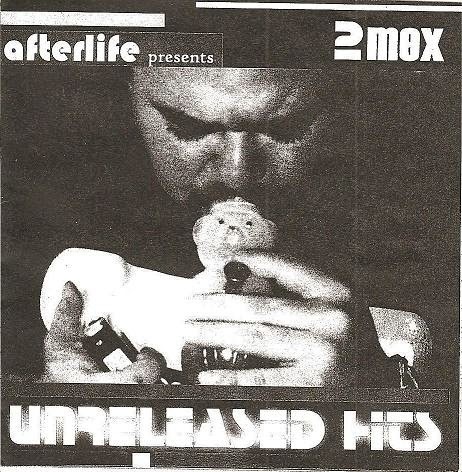 There are 2 different versions of the Unreleased Hits CD from 2Mex, this is the first version released in 1998. More of that good 2Mex music one time for your mind. 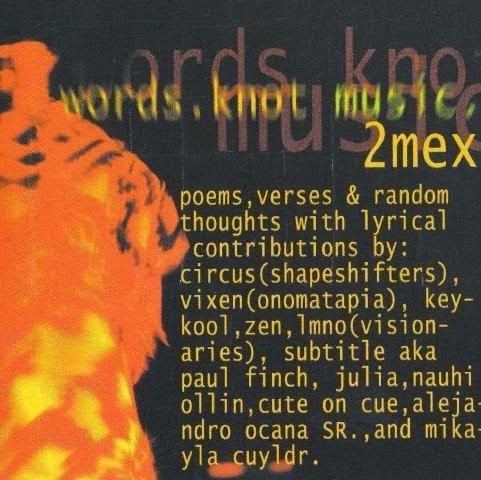 2Mex debut album on the spoken word tip. 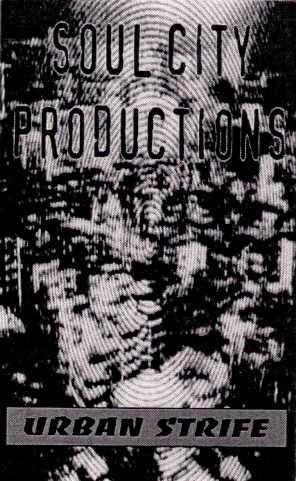 Featuring guest appearances from Circus, Vixen, Key-Kool, LMNO, Zen, Subtitle, and more. If you haven't already be sure to check out the 2Mex Hologram Podcast at Platformcollection or on iTunes, when he isn't chewing food it's the dopest podcast you can find, hell even when he's eating it's still amazing. Tracks 7 & 8 are a complement of 6 songs total. Recorded from 96-97. (This was an EP entitled 'An Experiment in Herb, Word and Sound'). Tracks 6, 9 and 10 recorded live, 89.7FM KFJC, on the Monday Beatdown with the Immortal Spiderman (R.I.P.) Your presence is still missed folks. Another re-up from the Ghetto Tyylit archives. "A rare compilation from late 90's(? ), put together by DJ Infinite (Soul City Records) featuring Medusa, Capitol AK, Mark The Murderah etc." Feb 5th 2001 is the one and only time I saw Atmosphere perform live. The show took place at the 7 Alexander in Vancouver B.C. Club security was cool with me bringing in my camcorder and even hooked me up with an unobstructed view of the stage. 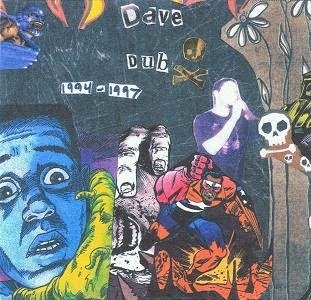 I was familiar with Slug from the first Atmosphere album and I was a fan of Dj Abilities after getting my hands on a dusty dub of his Finally mix tape and seeing his amazing routine in the 99 USA DMC finals...which he performed most of at this show. 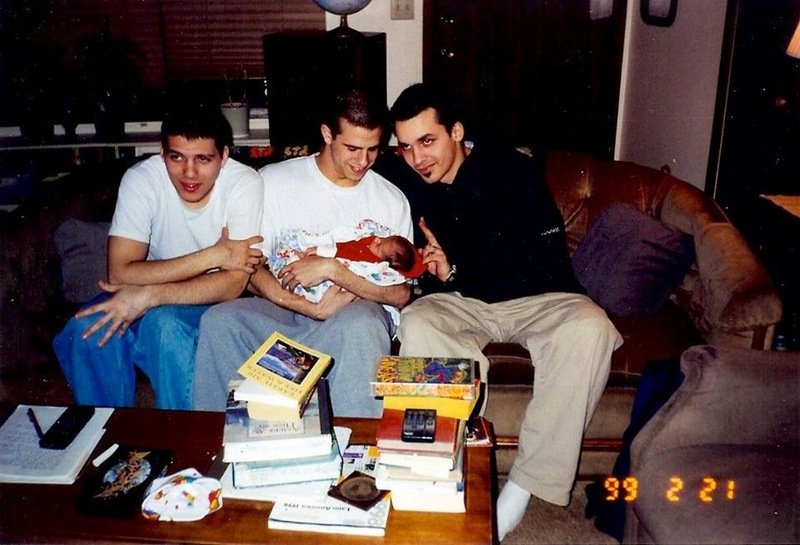 I didn't know much about Eyedea at the time, I had heard that he was a great battle MC, that he won the 99 Scribble Jam, and was only 19 years old.